Theory is great. But in the real world, Professor Ashwani Kumar’s students are going to need to know how to market smartly, work with credit scoring models and understand analytics at a deep level. For that reason, Kumar teaches data mining skills to the MBA students and management development program participants at the Indian Institute of Management, Lucknow in India. A data scientist is a business professional who can combine the intuition of decision making with the science of data modeling using tools like SAS. That’s what I want my students to excel in. 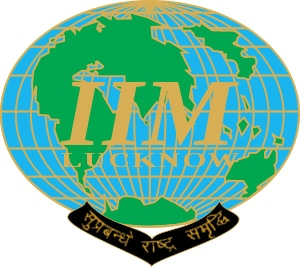 IIM Lucknow is one of the top five business schools in India, with a high bar for admittance and ties with notable business schools, including the Kelley School of Business at Indiana University. 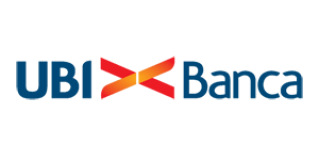 Its offerings include an MBA degree and the Certificate Program in Business Analytics for Executives. In both programs, students are getting hands-on experience in data mining, specifically SAS® Enterprise Miner™. 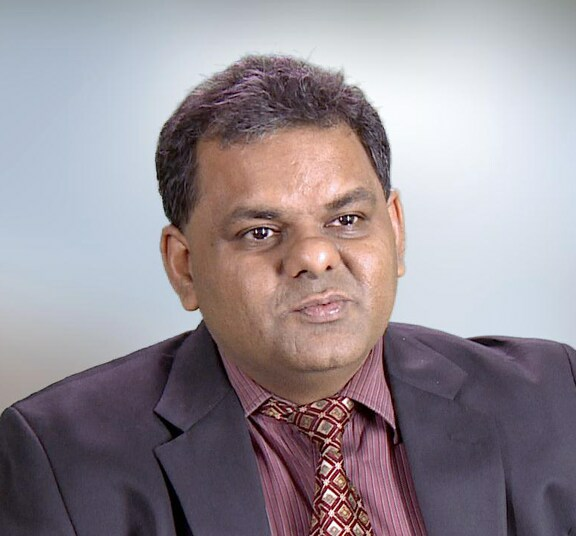 Kumar chose to teach analytics using SAS because of its ease of use. “The intuitive, menu-driven, drag-and-drop interface helps me achieve the hands-on exposure, along with the conceptual understanding of business analytics that I want to develop in my students.” Kumar says the models, algorithms and industry-specific methods used in SAS better reflect what students will be expected to know when they get into the business world, where 60 percent of the Indian companies use SAS. The students can also use visual model assessments and validation metrics, as they would be expected to do on the job. Kumar started the class with 65 students in 2006. It’s more than doubled in size, with 135 students registered for the 2014-15 school year. Over the last eight years, more than 800 students have gone through his classes. The course is an elective in the final year of the MBA program and is also a key part of the certificate program. 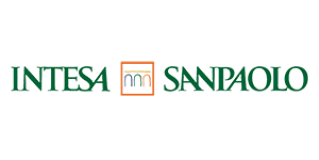 IIM Lucknow uses an enterprise-wide SAS license that allows other faculty and doctoral students (including some of Kumar’s) to use SAS in their research. The on-demand option, popular at US universities, does not work as well in India because of connectivity issues. “My students work on a variety of projects, including churn prediction, segmentation, credit scoring and response modeling. 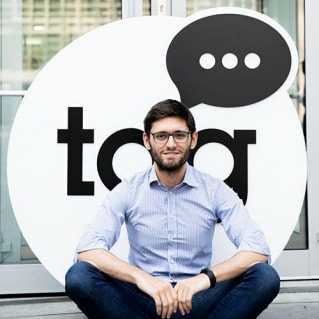 Hence, they gain an edge in their careers over other business school students in analytics, business intelligence consulting, marketing and CRM roles,” says Kumar. Kumar has attended summer workshops in the US to learn more about how to collaborate across disciplines and with industries. 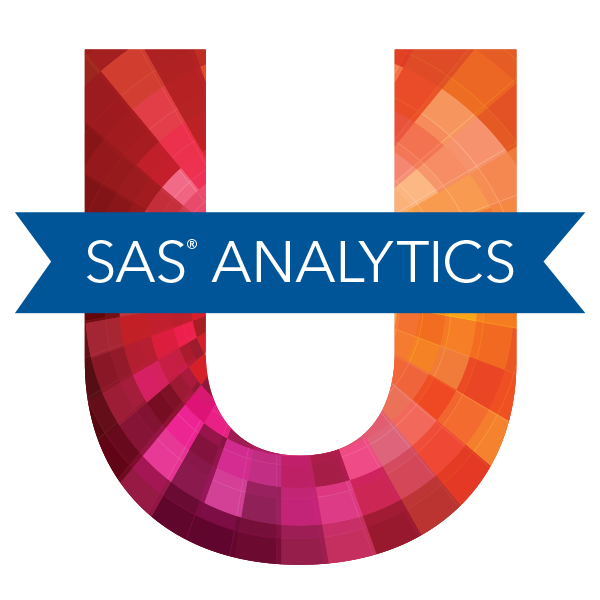 He is now looking to spread the teaching of analytics by introducing more management development programs for industry executives in collaboration with SAS. Ultimately, he wants to inspire a bit of the data scientist in all IIM Lucknow graduates. “A data scientist is a business professional who can combine the intuition of decision making with the science of data modeling using tools like SAS. That’s what I want my students to excel in. That’s the philosophy of my course and management development programs at IIM Lucknow,” Kumar says. Help prepare business students for analytics-intensive jobs in multiple industries. Enrollment in Kumar’s course has more than doubled in six years, and he is working to include analytics and data mining education in more of the university’s business courses. Students are better prepared for their careers, which span a variety of industries. Read Ashwani Kumar's faculty profile and connect with him on LinkedIn.